Cheviot Hotel, North Canterbury Accommodation. Camping. Cheviot is a great place to camp! We are ten minutes’ drive from Gore Bay, a popular holiday destination, with a safe swimming beach and outstanding sea fishing. Our Camping Ground is right next to the Hotel, and is conveniently close to the restaurant, bars and bottle store. The camping ground is set back from the road, with mature trees sheltering the sites from the elements. 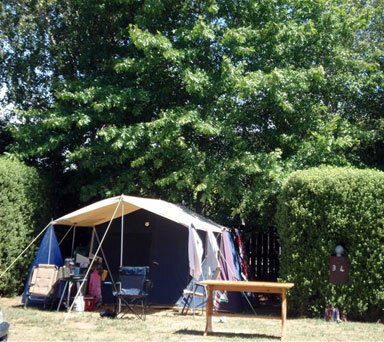 The Cheviot Hotel camp site is a relaxed and pleasant place for your holiday break. The area has a separate ablutions block for campers. Book a powered campsite now! Non-powered tent sites are $15/night for two people. Additional people $5/night each. Book a tent site now!